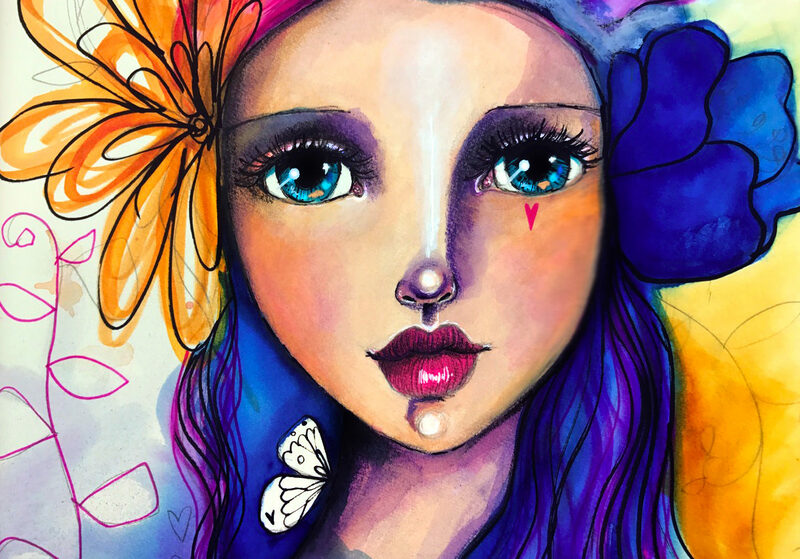 Learn a wide variety of mixed media techniques in 11 in-depth lessons and 3 bonus lessons from 10 awesome and inspiring teachers PLUS Tam! 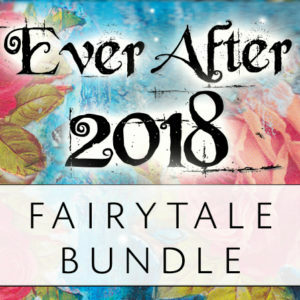 Create mixed media art journal pages themed around Fairy Tales! 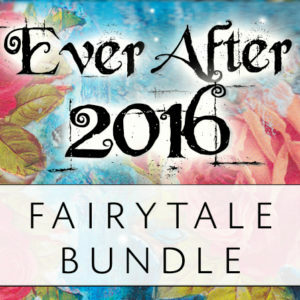 In Ever After 2016 The Bundle Edition 11 wonderful teachers will show you how they add their unique spin on their chosen fairy tale! 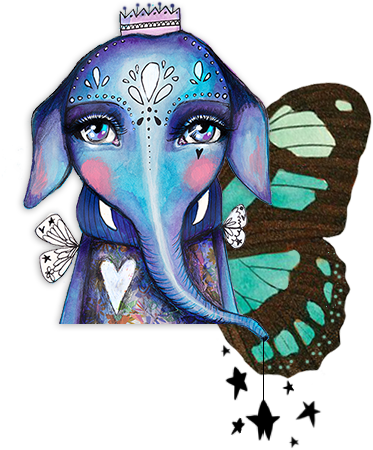 Learn a wide variety of mixed media techniques in 15 in-depth lessons and 2 bonus lessons from 14 amazing inspiring teachers PLUS Tam! 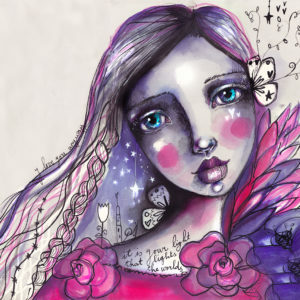 Create mixed media art journal pages themed around Fairy Tales! 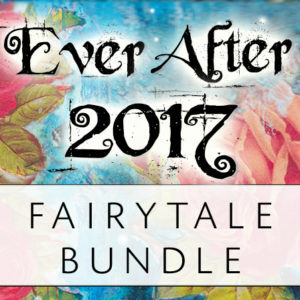 In Ever After 2017 The Bundle Edition 15 wonderful teachers will show you how they add their unique spin on their chosen fairy tale!